New Delhi, 1st August 2016: Iconic British motorcycle manufacturer, Triumph Motorcycles has decided that it will return to the legendary salt flats of Bonneville, USA, in August 2016 to break the motorcycle world land speed record. Triumph’s aim is to exceed the current record that stands at 376.363 mph, using its purpose built 1,000 bhp Triumph Infor Rocket Streamliner. 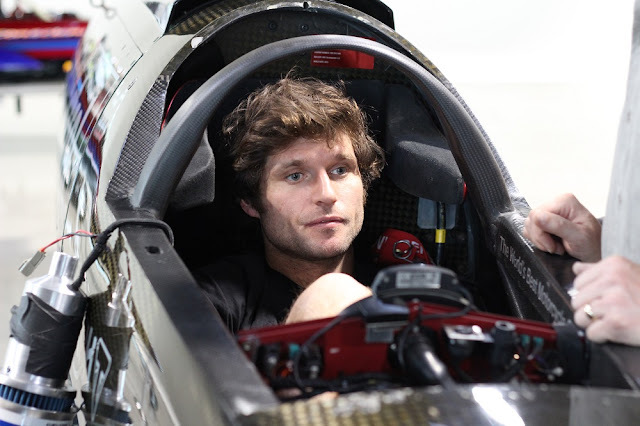 Riding the purpose-built Triumph Infor Rocket Streamliner over the measured mile will be Isle of Man TT racer and multiple speed record holder Guy Martin. 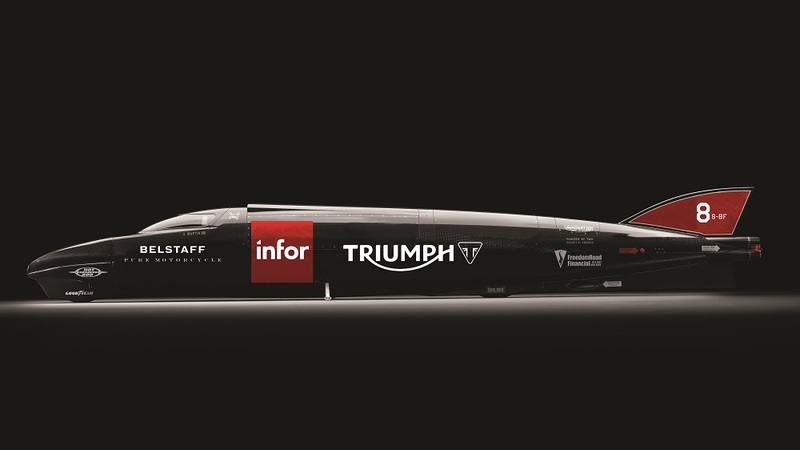 The Triumph Infor Rocket features a carbon Kevlar monocoque construction with two turbocharged Triumph Rocket III engines producing a combined 1,000 bhp at 9,000 rpm. The motorcycle is 25.5 feet long, 2 feet wide and 3 feet tall. 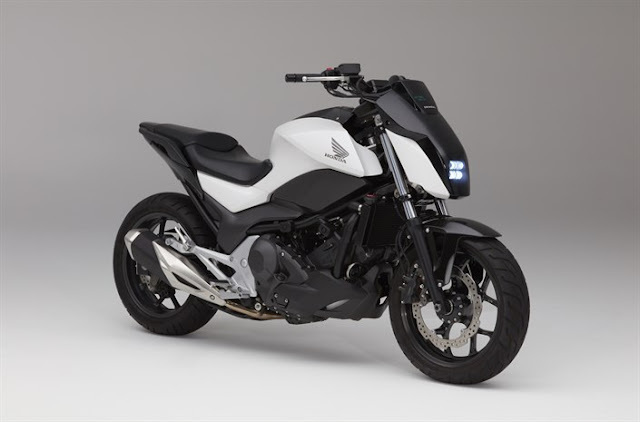 Powered by methanol fuel, the bike is competing in the Division C (streamlined motorcycle) category. Triumph has a history of breaking the land speed record, holding the title of ‘World's Fastest Motorcycle’ between 1955 to 1970. The record-breaking Triumph Streamliners included: Devil's Arrow, Texas Cee-gar, Dudek Streamliner and Gyronaut X1, the former achieving a top speed of 245.667 mph (395.28 km/h). Today's record, held by Rocky Robinson since 2010 riding the Top Oil-Ack Attack streamliner, sits at 376.363 mph (605.697 km/h).